We have been dealing with data for a very long time . Decisions have been made before based on same for various value driven activities .Today we are in an era due to the internet and evolution of Digital channels the availability of data is so vast that collecting them in structured and unstructured form to analyze and make informed decisions has become challenging . We now find data sets that are so large or complex that traditional data processing application software is inadequate to deal with them. Challenges include capturing data, data storage, data analysis, search, sharing, transfer, visualization, querying, updating, human resources and information privacy. New buzz words have emerged such as Internet of things (IOT), Big Data and Data science which provide solutions to the vast amounts of data available and new job roles such as Data scientist and Chief Data officers , Data Analyst , Etc. a. Develop data driven strategies. c. Innovation of products and services . d. Analytics based campaigns . f. Understand customer behavior and their future needs. h. Understand next best action and predict same. i. Cater to present and future needs of customers. j. Develop new business models and optimize cost. k. Gain competitive advantage over time. In order to evaluate where your company stands , we will explore two world renowned models that you can easily use to check your company situation. Why is a Model important. 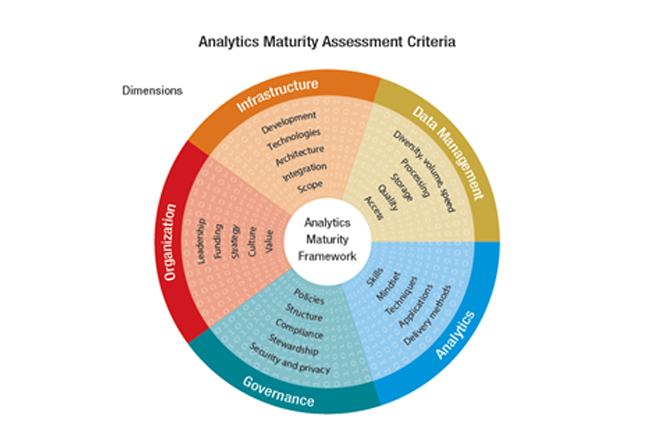 Maturity models will help organizations towards their analytics journey and develop strategies based on the data available. TDWI Model discusses the five stages of maturity in terms of evaluating and organizations progress in implementing data management and implementing analytics to improve business performance and other related objectives. At this level organizations and executives realize data is interesting and important and look at some basic tools to use and visualize information to make better decisions, Data management is done through data ware house where multiple sources of data are stored have structured information which can be shared in a timely relevant manner to business users and marketing while stake holders work together to manage the data and look at governance. At this stage IT and business work together to make data driven decisions at some level to meet customer expectations and better informed decision making .However entire organization is yet to adopt in total analytics driven culture . Infrastructure is managed through data ware house and governance in place to manage data integrity and data management, no specialized teams to manage data yet but siloed adoption could be seen. This is a critical stage between early adoption and corporate adoption where the organization needs to review overall progress of adoption and explore the need to develop required skill sets , manage politics , conflict of interests and encourage more collaborations between internal teams to work towards shared goals and common beliefs to meet set objectives . Here the need arises to establish better standards and governance to manage data have the right process and checks in place .Implement data quality controls in line with data governance. To cross the chasm organizations need to have the right governance , data architecture , data lifecycle management and structure in place with required resources. 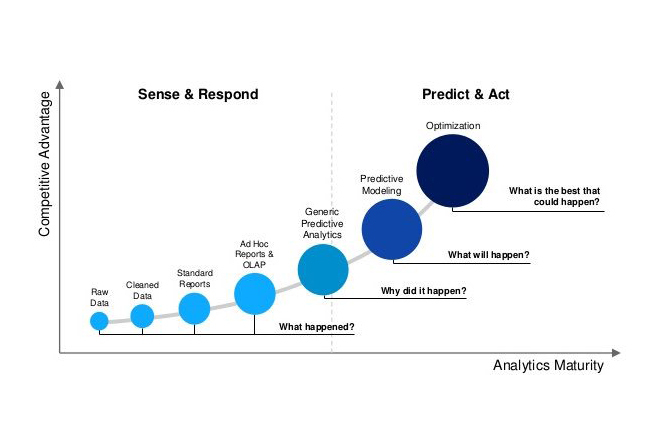 At this stage is a major phase in the journey towards adoption of analytics of an organization where end users are involved in decision making via structured and big data which might not be fully structured . Few gaps that prevailed during earlier stages would have been addressed in terms of infrastructure, data management and governance. They realize the analytics is a tool that creates competitive advantage and enables innovation and business growth.We could note better collaboration among teams and data is shared for use of each business with shared goals. 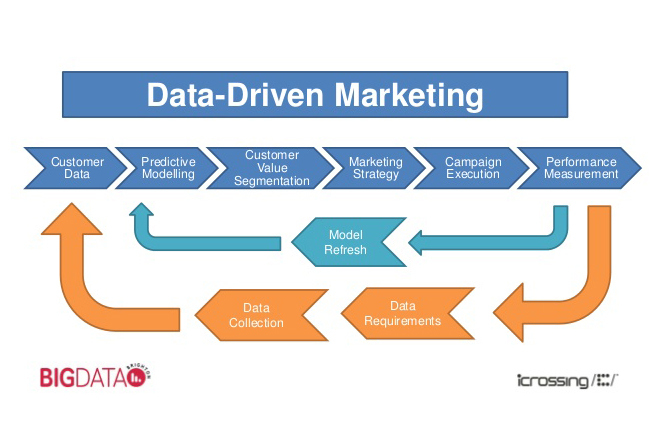 At this stage the organization uses data analytics to the optimum level and most staff begin to make decision based on analytics while dedicated teams keep looking for new data and discover information which is then used to develop new business models , innovations and used for testing concepts which are shared to business as well. Data is well managed with coherent infrastructure that is fully operational and secure. TDWI Model enables an organizations to easily evaluate at which level the company is in terms of analytics and data management and what needs to be done to get the desired levels in the future by implementing required activities to meet such goals and visions. 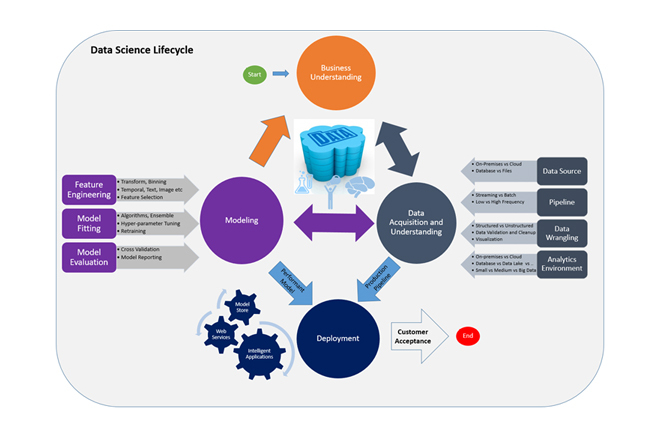 This model enables teams to understand the level of development that’s needed for the Business intelligence and analytics efforts to meet desired goals and expectations and managed by leaders of data and analytics. At this level data analytics and BI occur without any process and adhoc when information is asked its provided with using basic tools while the organization has no data infrastructure or defined process in place for analytics and decision making. At this level business make siloed decisions and undertake projects for BI individually with no collaboration. Tactical decisions are made with different applications are used to extract data . 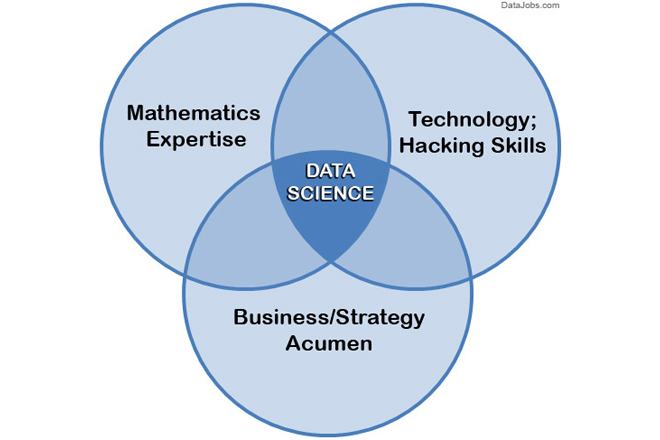 Data is not used effectively for modeling and decision making. Reports are developed on adhoc basis along with dashboards. Here the focus is there and more collaboration between business and driven by a project champion for BI and analytics. Users make decisions based on multiple streams of data and organizations implement a data analytics centre to spear head the data driven initiatives. Experienced is shared among multiple stakeholders who will support the business to make effective decisions. Technology standards emerge for information infrastructure, data ware house, and BI platforms. Link to enterprise goals are not set yet . Top members of corporate management become sponsors with an agreed framework of metrics that links to multiple process to enterprise goals and guides the strategy. BI and applications support cross functional teams and better decision making process while enterprise wide information architecture guides design of new systems. There is better information sharing and discipline to support better decision making. Management is keen to invest more to update and make the systems robust to support growth. 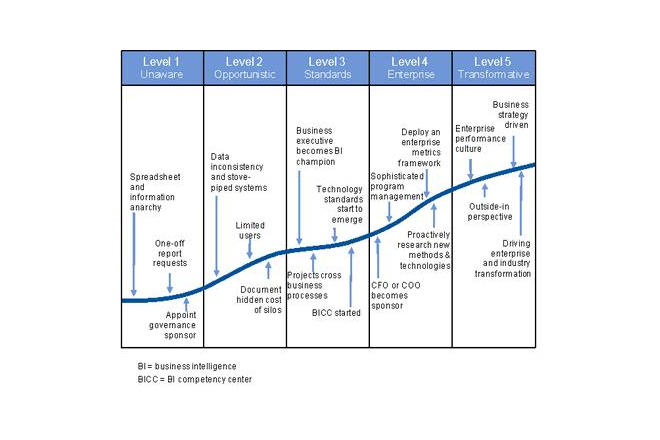 At this level business intelligence and analytics become strategic initiatives jointly run by business and IT with a specialist role of chief analytics officer or data officer established .Data and information is considered a strategic asset to create new revenue models and support in innovation and profit growth. Core focus is to create business value and make customer experience better. All are geared to understand change be agile and responsive and use the data to make effective predictive decisions and be ahead of competition. Trust is placed in the information and the analysis done to make decisions that support to meet enterprise strategic goals. When you compare both models its clear they are used to check the stage in which every organization is in when it comes to adoption of business intelligence and data analytics .Both provide guidance and the approaches to be made and review of each stage to meet the final goal. These models support business owners and decision makers to set up frame works, look at budgets and what type of BI tools to use , understand the skill sets in place what’s needed and setting up of structures to ensure data governance , security and management. Its time all companies geared to collect and manage the data they generate in order to make effective decisions that helps future growth. It will also help in answering a new range of diagnostic questions about your business using more data and sophisticated analytics to deliver actionable results based on insights, foresight’s to your business teams. Next article we will discuss selection of the best business intelligence tools and designing same to meet the needs of the company and its staff.